3 Comments Posted in Accessories, Apparel Line, Big Bang, Brands, Clothing, Dope and Nope, Fashion, Fashion and Style, Fashion Statement, Men's Accessories, Men's Fashion, Trends and tagged Acid washed jeans for men. 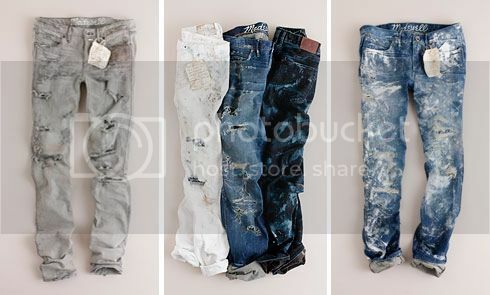 Whats the name for those jeans ? Brand? I think they’re from Balmain.. Check the online shops or the brand’s website itself for more details.. Thanks for dropping by..